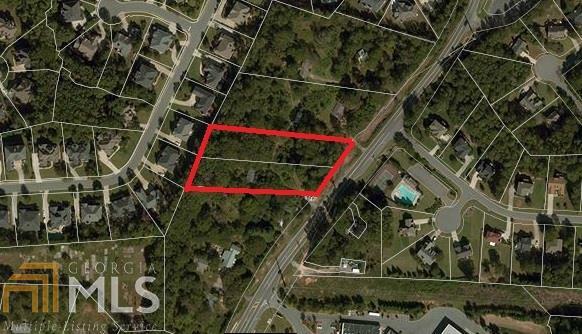 This lot must be sold with the adjacent lot 6356 Old Atlanta Rd. Combined, they are very well suited for commercial development. Publix is across the street and traffic counts are high. Topography is gently sloping up. There is lots of development in the area making this a great investment opportunity.